Join us for a morning full of inspiration and food for thought – literally! – when Matt Bernard founder of Plenty and a global pioneer within vertical farming guests the confederation of Danish Industry. Matt Bernard will show us the possibilities of vertical farming today and tomorrow. He will be joint on stage by Rasmus Bjerngaard founder of the Danish verfical farming enterprise Next Food. He will give us a Danish perspective on vertical farming. 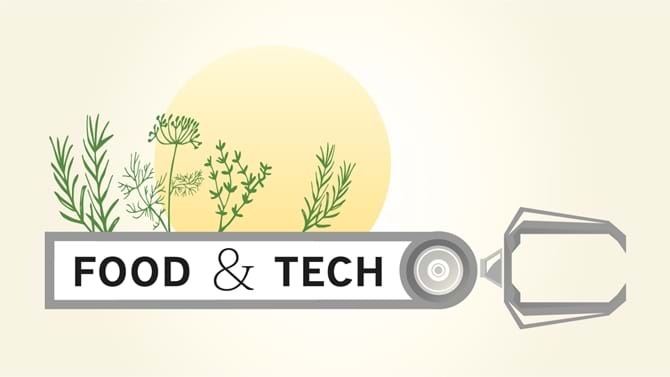 This is all about tech, food, taste, ecology, sustainability, fighting hunger, new ways of producing food and new ways of considering the production and delivering chains. And there will be plenty of time to network between established tech and food companies and the Copenhagen food tech environment.